The French Revolution of 1789 was the central event of modern history. Although the Revolution started with the resistance of a minority to absolutist government, it soon spread to involve the whole nation, including the men and women who made up by far the largest part of it - the peasantry, as well as townspeople and craftsmen, the poor and those living on the margins of society. The French Revolution and the People is a portrait of the common people of France, in the towns and in the countryside; in Paris and Lyon; in the Vendee, Brittany, Provence. 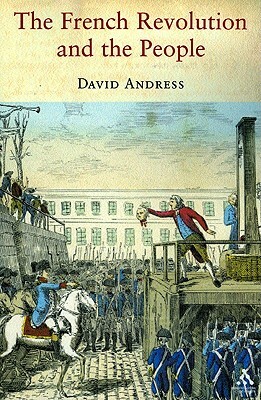 Popular grievances and reactions affected the events and outcome of the Revolution at all stages, and in turn everyone in France was affected by the Revolution. The French Revolution and the People tells a vivid story of conflict, violence and death, as the injustices of the Ancien Regime were thrown off.